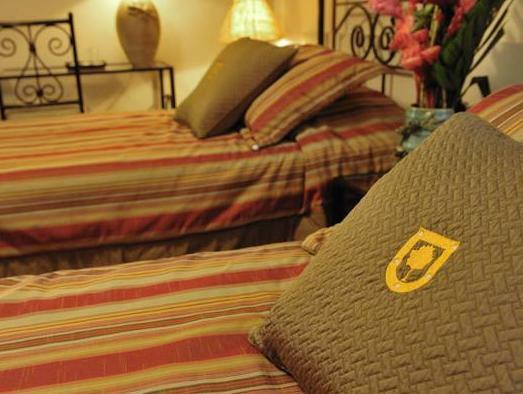 ﻿ Best Price on Hotel Los Robles in Managua + Reviews! 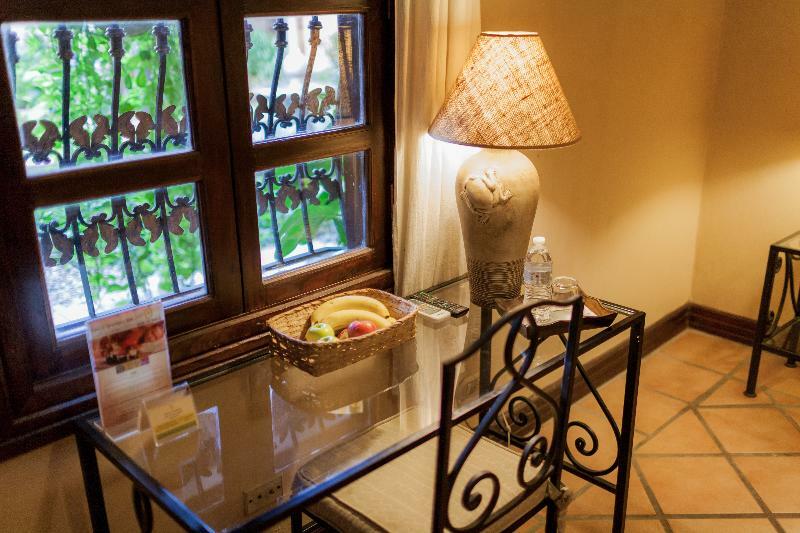 Located 2.3 mi from central Managua, Hotel Los Robles greets its guest with breakfast buffet, free Wi-Fi, outdoor swimming pool, and 24-hour front desk service. 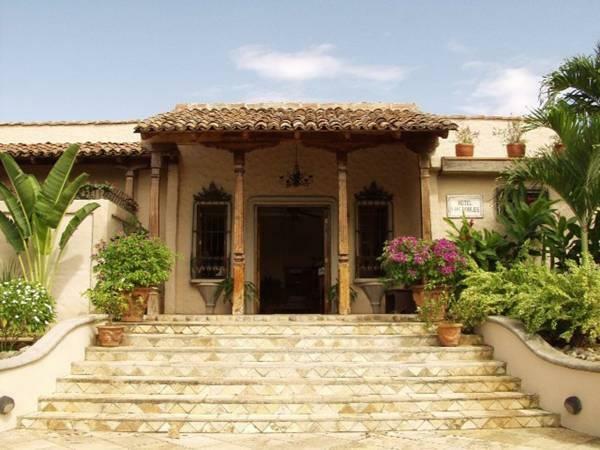 Hotel Los Robles is a colonial style hotel with the rooms distributed around a lush tropical garden with a fountain. Some of the services the hotel offer are laundry, dry cleaning, barber/beauty shop, an on-site restaurant with buffet and à la carte service, and a fitness center. 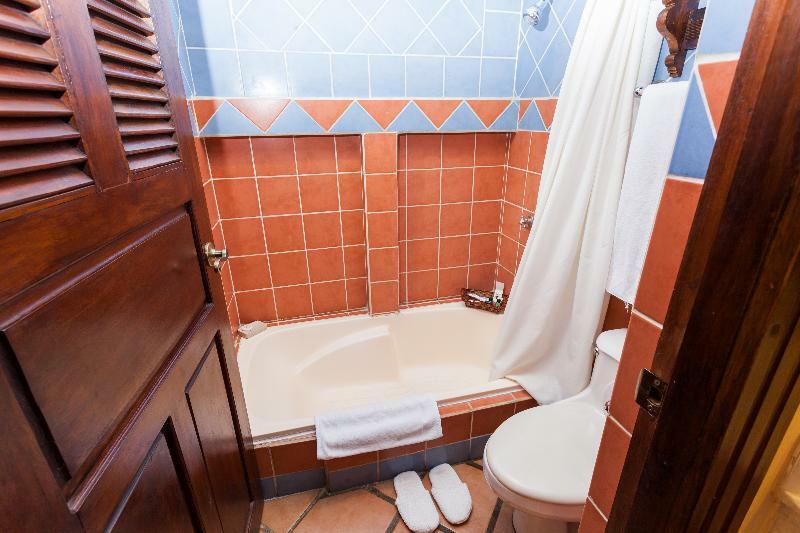 The room at the hotel feature air conditioning, a safety deposit box, cable TV, and private bathroom that have a bathrobe and free toiletries. Los Robles has a privileged location, just 328 feet from bars and restaurants, 2297 feet from Metrocentro Shopping Mall. Zona Hippos is 656 feet away.